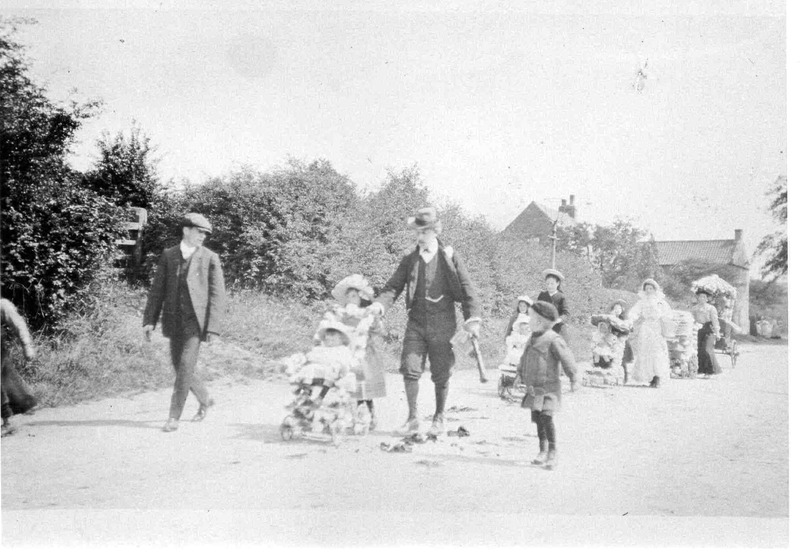 Parade on High Moor near Penwell Cottage. 1st July 1911. Mr Wood,Unknown, Herbert Shirtcliffe. Photo courtesy of V. Hopkinson.